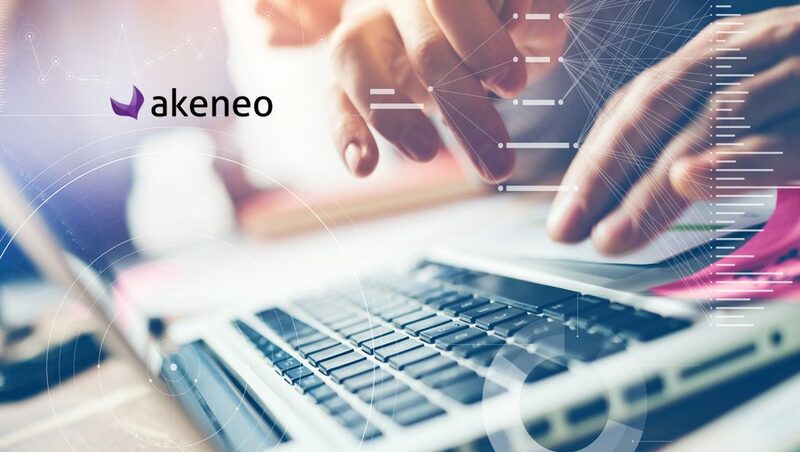 Akeneo, a leading provider of Product Information Management (PIM) solutions for corporate brands and retailers, announced the launch of Akeneo PIM Version 3.0 and its new AI-based product library, Franklin, at the Akeneo PIM Summit, the global gathering of Akeneo customers and partners in Paris, France. Ask Franklin, a new API-based offering, is a stand-alone product that solves costly challenges associated with gathering, organizing and managing technical product information. It is Akeneo’s first product built on top of the Frankin library. The new product provides enterprises with simple and comprehensive access to the most up-to-date publicly available technical product information for product catalogs.